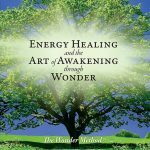 Come with us on our journey of discovery as we uncover new and powerful healing states full of wonder and possibility, and then show you how to use these techniques for yourself! 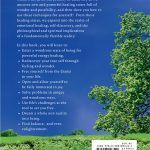 From these healing states, we expand into the realm of emotional healing, self-discovery, and the philosophical and spiritual implications of a fundamentally flexible reality. 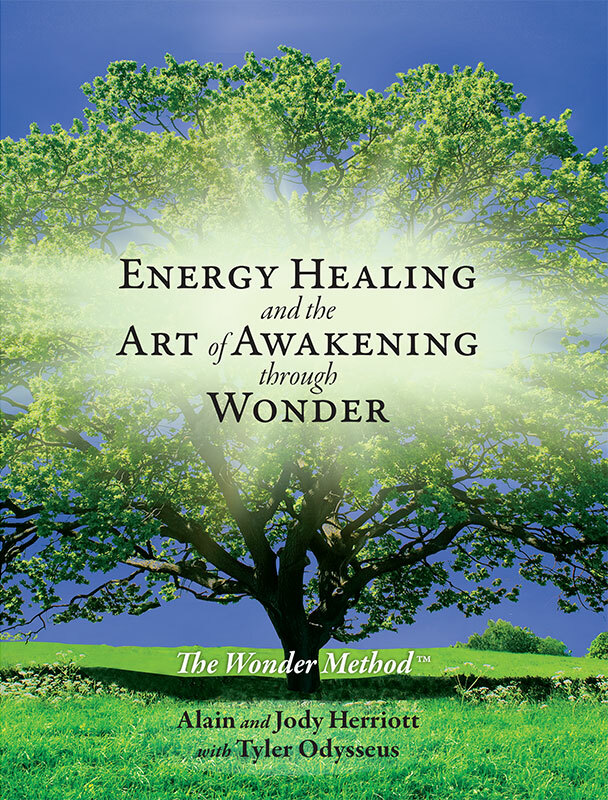 Enter a wondrous state of being for powerful energy healing. 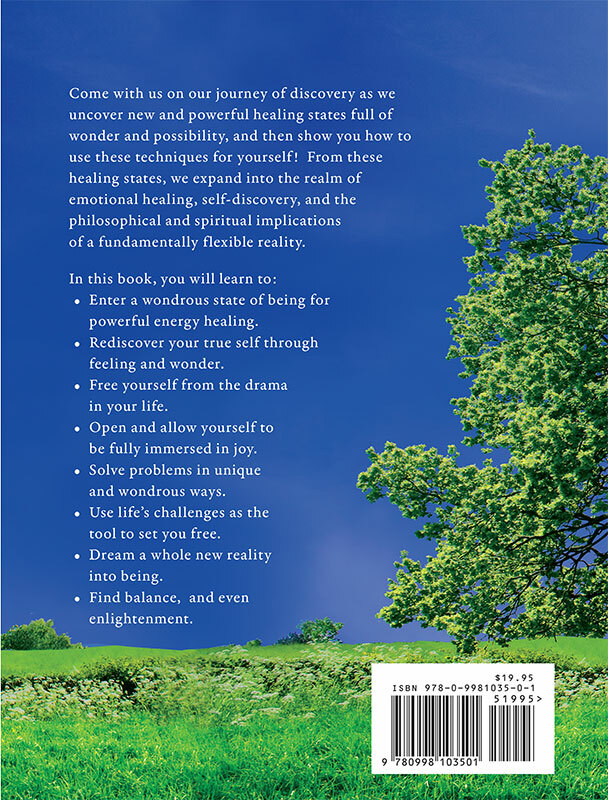 Rediscover your true self through feeling and wonder. Free yourself from the drama in your life. Open and allow yourself to be fully immersed in joy. Solve problems in unique and wondrous ways. Use life’s challenges as the tool to set you free. Find balance, and even enlightenment. 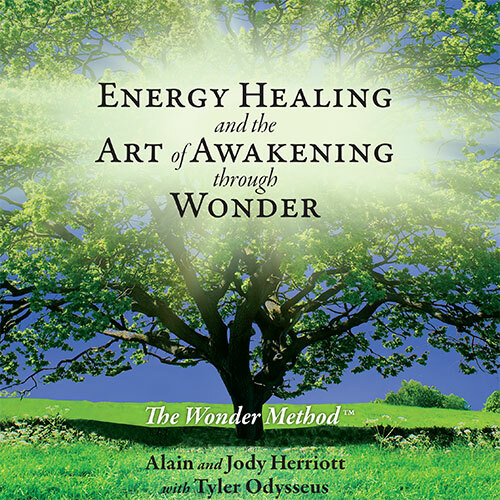 Alain & Jody will sign your copy of the book when you order directly from The Wonder Method. All inscriptions will be to the first name on the order details, if you would like us to inscribe the book differently please include details in the order notes at checkout. For more than one copy email info@thewondermethod.com for shipping costs.